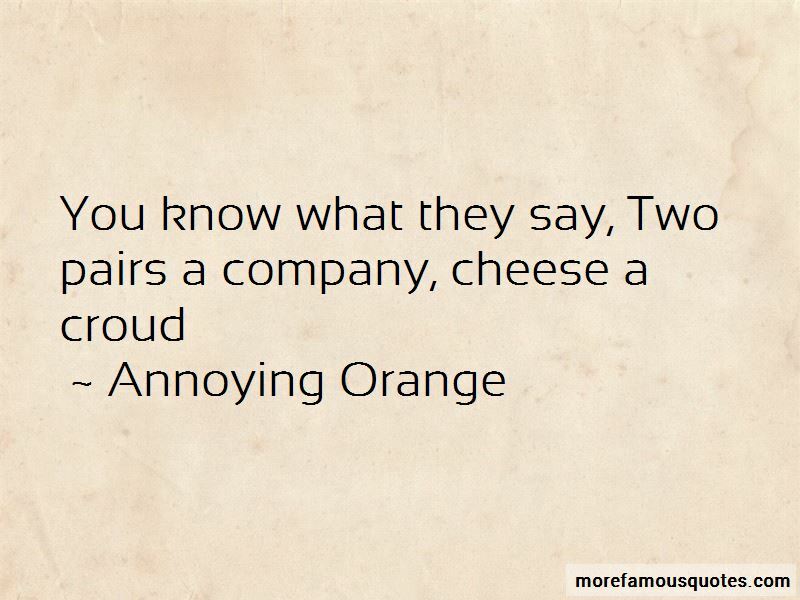 Enjoy the top 4 famous quotes, sayings and quotations by Annoying Orange. 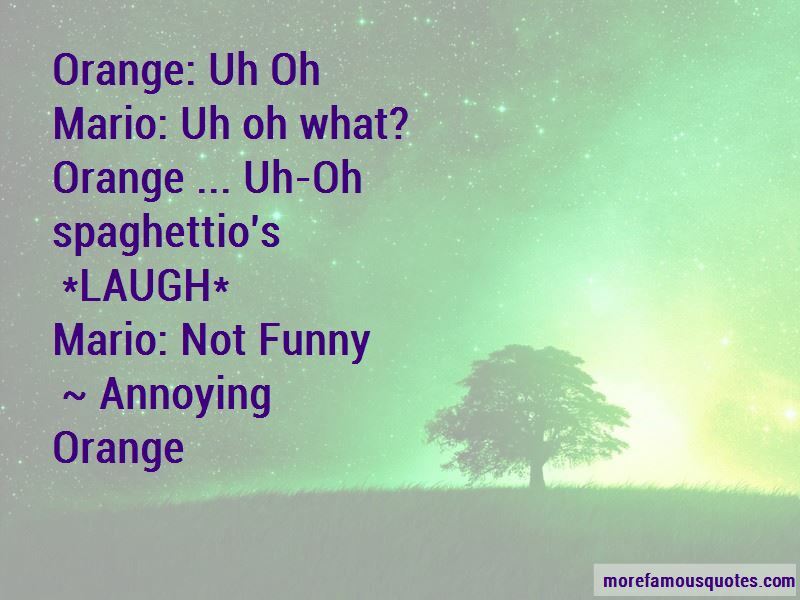 Want to see more pictures of Annoying Orange quotes? 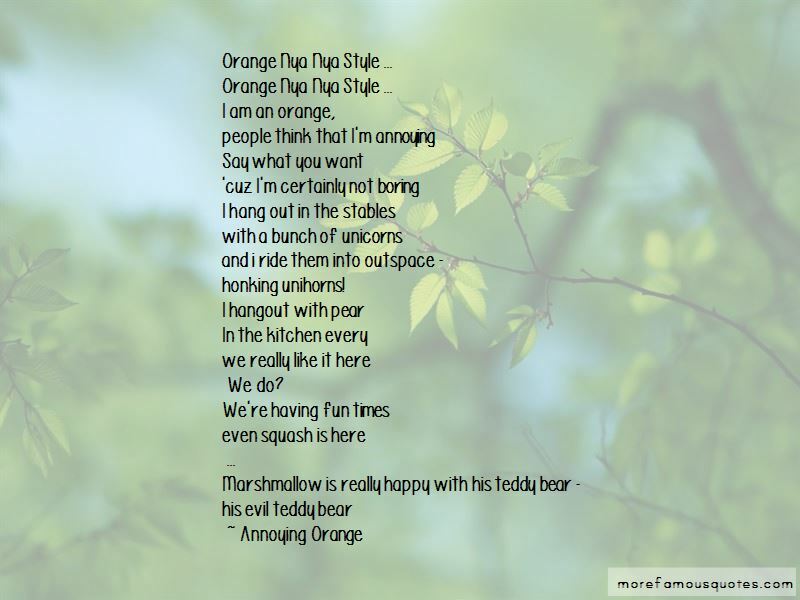 Click on image of Annoying Orange quotes to view full size. “Theres a famous quote I read somewhere. It says we are all given second chances every day of our lives. They are there” — Anonymous.